In honour of All Hallow's Eve (and in association with the Trick-or-Treat Blog Hop and the Share-a-Scare Blog Hop), as promised today I'm giving away a weird and creepy story in the tradition of the season! So please don't egg my house! 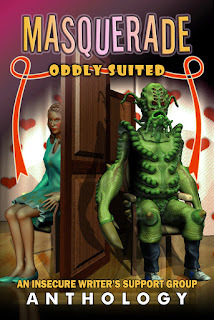 The big news is that this is a BRAND NEW, never before seen tale by yours truly, and you're getting it ABSOLUTELY FREE! Grab it fast, cause this promotional event only lasts until November 1st! A grimlark short story of hilarious misery. 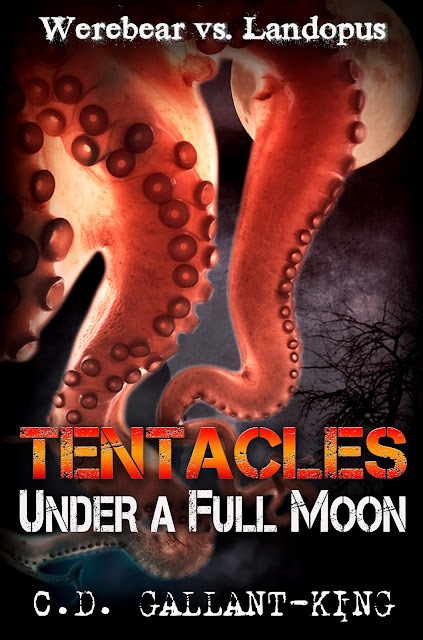 In a peaceful land of lush prosperity, an ancient eight-tentacled evil has risen to wreck unfathomable havoc. A simple, unassuming warrior named Huckle gathers together the bravest and most dysfunctional band of heroes in the kingdom to battle the beast, but they are fated only for the direst of suffering and failure. Huckle goes to hell and back and back again in this tragic tale of terrestrial cephalopods, ursine lycanthropes and explosive volcano drake diarrhea. Dark fantasy will never be the same. 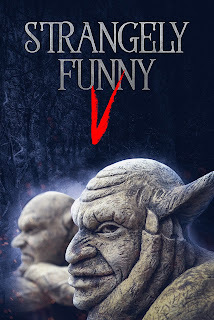 SUGGESTED FOR MATURE AUDIENCES: Contains coarse language, violence and candid descriptions of the genitalia of various fantasy races. This story was inspired by a conversation on the Grim Tidings Podcast, between hosts R.S. Matheny and Philip Overby and their guest Will Bly. 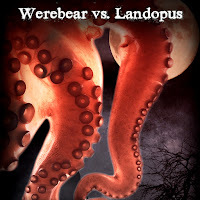 They said someone should write about werebears and land octopuses. I took that as a challenge. The story is weird, creepy, funny and not for the faint of heart. 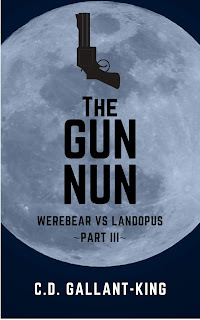 As you can probably tell from the blurb, reader discretion is advised. It's also available at Amazon (US, Canada, UK and everywhere else), but it's not free because, you know, Amazon (still only a buck, though). 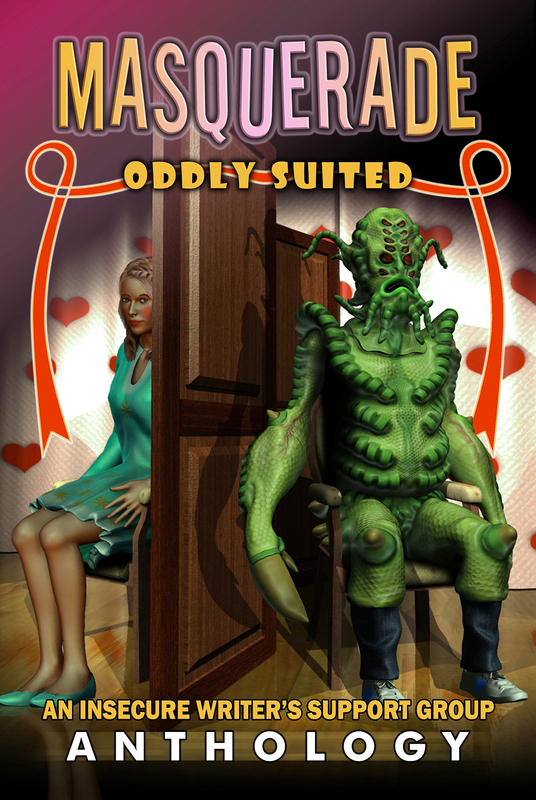 You can get a Mobi file from Smashwords, so grab it there for your Kindle reader or app.